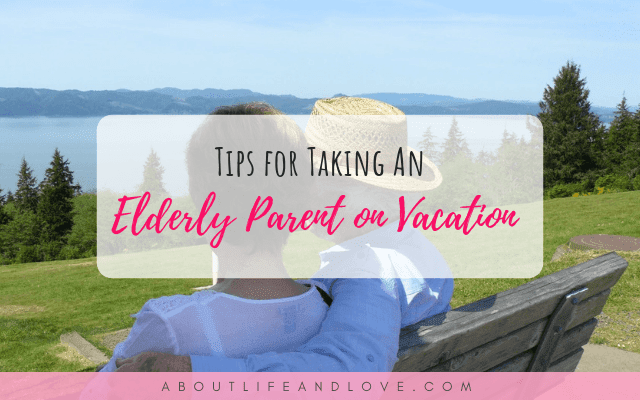 If you care for your parents on a regular basis, leaving them behind when you need a vacation can be heartache. As well as paying for your trip, you’ve got to add in the cost and stress of finding suitable home care for them while you’re away. However, have you thought about taking them with you on your vacation? It will require a certain amount of planning, but it’ll be worth to have memories you can share long after the vacation is over. Take note of the following tips, and you’ll be enjoying trips with your parents for many years to come. As well as the usual arrangements you would make for a vacation; you’re also going to have to consider some special ones for your parents. If you’re traveling by air, for example, ensure the airline is aware of their special needs. They may need to bring rollators with them, which is a rolling walker with seat or require wheelchair assistance. Journeys made by car may take a little longer as you’ll need to plan in a few extra stops and have snacks and drinks available. It will also be advisable to keep any medication near and handy. On the subject of medication, make sure they bring everything they need, and it’s clearly labeled. Your elderly parents may have special needs, and it’s not always possible for them to bring everything with them. Wheelchair, rolling walker, walker with seat, oxygen tanks and other types of medical equipment could be rented from a local supplier. If you’ve got space, then bring as much along as you can to save on the cost. Do some research online and find out if there are any medical equipment companies in the area you’re visiting. What Kind of Care Will Your Parents Need? How much help do your parents normally get when at home? You should aim to provide at least the same level as they are used to. If possible, look into getting extra help so that you can enjoy some downtime. The vacation you’re planning is for everyone to enjoy. You’re not going to enjoy it as much if you spend the whole time looking after your parents. Don’t risk coming home with bitter memories and feelings of resentment because your vacation was not as restful as you wanted. The secrets of a successful vacation, whether you’re traveling alone or with your aging parents, is to plan and prepare, organize and be flexible. All the effort you put in before you leave home will be rewarded in the long run. Take time out to relax and cover these moments with extra help. That way it will be certain you all enjoy the vacation. There are going to be ups and downs, but that’s always a possibility when family vacation together! Choose your destination wisely, prepare for all eventualities as far as possible and don’t be too disappointed if things don’t go according to plan. You’ll be able to vacation again next year, and next time you’ll be better equipped to make the right plans. This is genuinely amazing. Each and every person today, desires to stay in a glad and healthy lifestyles. 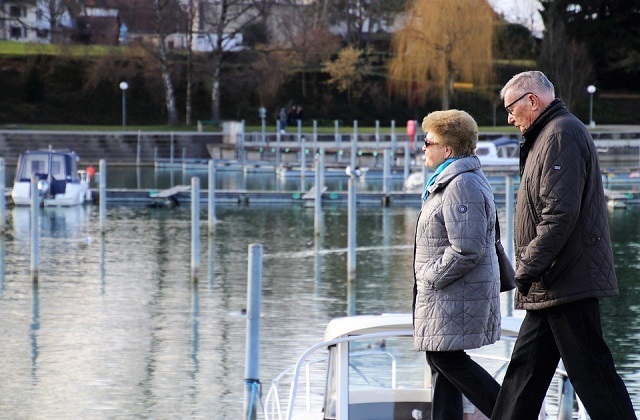 If one consider to take the elderly parents on vacations, it is his responsibility to take care of all their important belongings like medication, their daily required stuff and many more. We all know that future is unpredictable so one must always be absolutely prepared to any kind of situation that may occur in between. If one does not have to get the burden of extra medical expense at the time of holidays, then they can opt for a right Medicare insurance plan by contacting team of The Health Exchange Agency. The health trade corporation. This is so because beneath a suitable Medicare plan, one can get the benefit of clinical expense insurance anywhere and can have a peaceful time with their loved ones even at vacations.